If you’ve ever had the pleasure of dating a Taurus, you know firsthand just how loving, loyal, and hard-working they can be. Taurus’ have many traits that make them great partners, but they don’t just throw their love around to whoever knocks on their door. 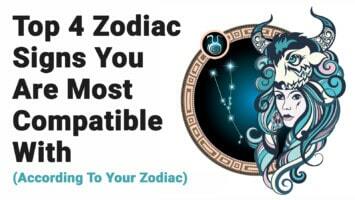 This zodiac sign enjoys deep, committed, passionate relationships, not just one-night stands or casual flings. Perhaps this desire for a real relationship makes them the best lover in the zodiac, because they won’t settle for anything less than a love worth fighting for. If you’ve dated a Taurus or are currently in a relationship with one, read on to find out just what makes this sign such an amazing partner. 1. They are intensely loyal. 2. They have a lot hiding beneath the surface. 3. They have a strong work ethic. 4. 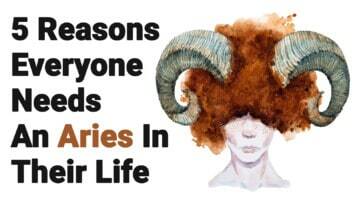 Taurus have a mean stubborn streak. You might wonder how this makes them a strong lover, but hear us out. Being stubborn usually equates to being passionate about something. Think about a time when you stood up for yourself and didn’t listen to what others had to say about it. You probably didn’t want to budge on your beliefs because you knew deep down what you stood for and couldn’t stray from what your heart really wanted. This is Taurus 24/7 – a passionate, dedicated, stubborn person who will stand all alone if they have to in order to protect their own perspective and beliefs. 5. They hate staying stagnant. 6. Taurus are deeply romantic. 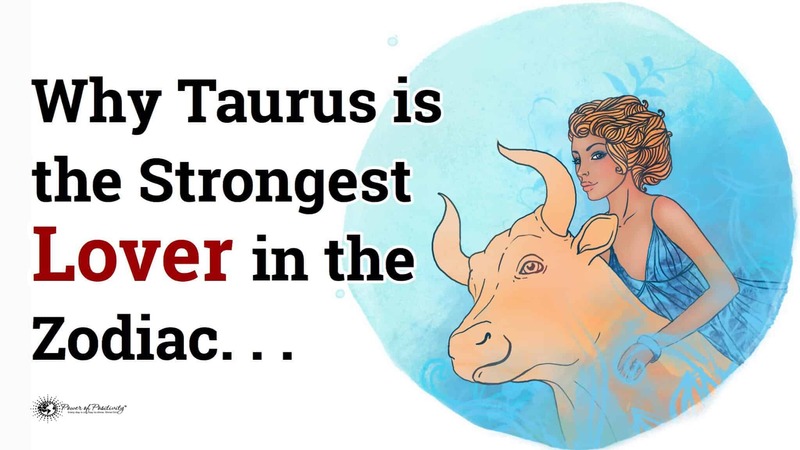 Even though Taurus’ seem simple and by-the-book most of the time, they also have a sweet, romantic side that the right person can easily bring out of them. A Taurus loves the nice things in life, and wants to treat you to some of those luxuries, too. Their generosity and sweet hearts make them some of the strongest lovers in the zodiac, because they only want the absolute best for you. 7. They enjoy deep conversations. Taurus only keep people around who they have real, meaningful relationships with. They don’t believe in having hollow relationships with people, because what’s the point in keeping people around if you don’t have a true connection with them? In a relationship, Taurus’ love to dig deep and pour their heart and soul into a conversation, so if you want to get with a Taurus, be prepared to divulge your darkest secrets and deepest thoughts.